Love movies? 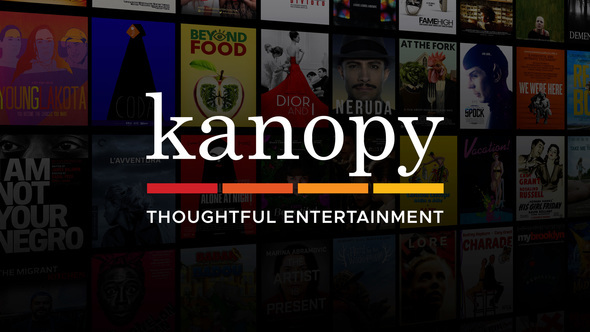 The Evanston Public Library is now offering free access to Kanopy, an all-movie streaming service. Kanopy brings more than 30,000 of the world’s best films to stream on computers, tablets, and other mobile devices. 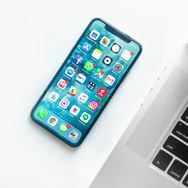 EPL cardholders can sign up to start streaming three films a month instantly onto any computer, television, mobile device or platform at the Kanopy website: kanopy.com. Read more. Martin Luther King Day Celebration. Join us to remember and celebrate the life of Dr. Martin Luther King, Jr. Get free books from Young, Black and Lit, enjoy a Coretta Scott King Award Winners Storytime, watch movies, sing, make crafts, and listen to a recitation of the I Have A Dream speech by Reverend Eddie P. Reeves. Read more. Monday, January 21, 11 am to 4 pm, Children's Room, Main Library. Art Exhibit. All Voices Matter: A Photovoice Project. 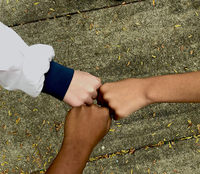 Students from Chute Middle School display compelling photos with accompanying text on issues like immigration, gun violence, bullying, racism, and global warming. Through January. Main Library. Movies. Freedom Riders. 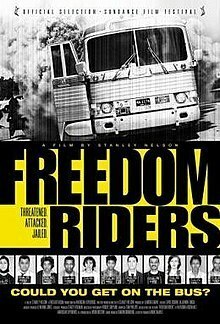 EPL and Evanston History Center present Freedom Riders: the story of Americans who participated in a bold experiment designed to awaken the conscience of a nation. Sunday, January 20, 3 pm, Main Library. Selma depicts Dr. Martin Luther King Jr.'s struggle to secure voting rights for all people and the historic march from Selma to Montgomery, Alabama. Monday, January 21, 5:30 pm, Chicago Ave./Main St. Branch, 900 Chicago Ave. The Hate U Give. Starr Carter switches between the poor, mostly black, neighborhood where she lives and the rich, mostly white, prep school she attends. The balance between these worlds shatters when she witnesses the fatal shooting of her friend at the hands of a police officer. Friday, February 1, 6 pm, Community Meeting Room, Main Library. New EPL App Now Available. Put the library at your fingertips. (And -- an electronic library card on your phone.) Read more. Technology Classes. Explore our upcoming digital literacy classes or book a one-to-one free appointment with our tech trainers. Are You Adequately Prepared? Financial Planning with SASI. Understanding Medicaid, Medicare, Medigap, and Long-term Care. Wednesday, January 16th, 6:30pm, Fleetwood-Jourdain Community Center, 1655 Foster St.
Medicare Fraud and Prevention. Illinois Senior Medicare Patrol will share information about Medicare and how to prevent healthcare fraud. Wednesday, January 23, 7 to 8:30 pm, Falcon Room, Main Library. 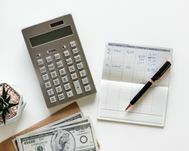 Maximizing Your Social Security Benefits. This workshop focuses on several key Social Security planning issues faced by retirees and near-retirees. Thursday, January 24, 6:30 to 8 pm, Falcon Room, Main Library. EPL and MENA at Northwestern Present: Why Alliances Fail: Islamist and Leftist Coalitions in North Africa. With Matt Buehler, assistant professor of political science at the University of Tennessee and a Global Security Fellow at the Howard H. Baker Jr. Center for Public Policy. 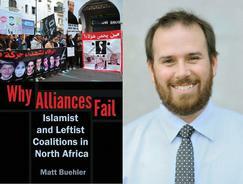 He is the author of Why Alliances Fail: Islamist and Leftist Coalitions in North Africa. Read more and register. Monday, January 28, 6 pm, Community Meeting Room, Main Library. Evanston Northwestern Humanities Lecture. From Protest to Politics: African Americans, the 1960 Presidential Campaign, and the Election of JFK. 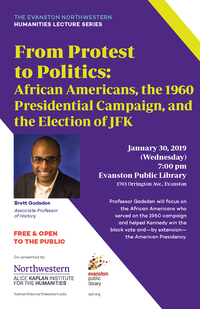 Brett Gadsden, Associate Professor of History at Northwestern, discusses the African Americans who served on the 1960 presidential campaign and helped Kennedy win the black vote and—by extension—the American Presidency. Wednesday, January 30, 7 to 9 pm, Community Meeting Room, Main Library. Convivencia: A Gathering to Celebrate Families and Schools. Enjoy food, conversation, activities for children, free childcare, raffles and prizes. Sponsored by Evanston Public Library and Evanston Cradle to Career. For more information email evanstonlatinos@gmail.com. Friday, January 18, 6 to 8 pm, Levy Senior Center, 300 Dodge Ave. Registration for February Limited Enrollment Storytimes opens January 21. View all storytimes requiring advanced registration. Winer Seed Sowing. Get a jump on spring by starting seeds in the winter. Learn all the steps from container and seed selection to transplanting. 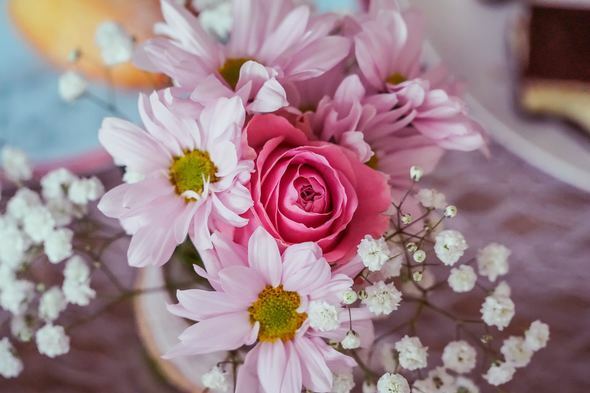 Taught by former Illinois Master Gardener and EPL Librarian Julie Rand. Back by popular demand! Register.Saturday, February 2, 2019, Falcon Room, Main Library. 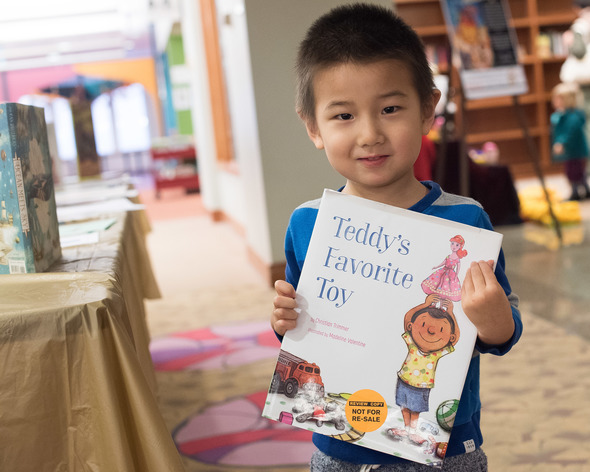 Thank you for the many ways you have supported Evanston Public Library over the years. Together we build a better future for our community. As staff, donors, volunteers, or patrons, we all have a unique role to play in making the Library a resource valued throughout the community. We are grateful for the many ways you help us grow our most needed programs and services. "You are doing a terrific job! Thanks so much." "I gave because I like to read -- you are an asset to Evanston." "Evanston would be a sad place without such a vibrant library." "Thank you for adding so much pleasure to living in Evanston." "The Library means so much to me. Thank you!"